Colours are our business. 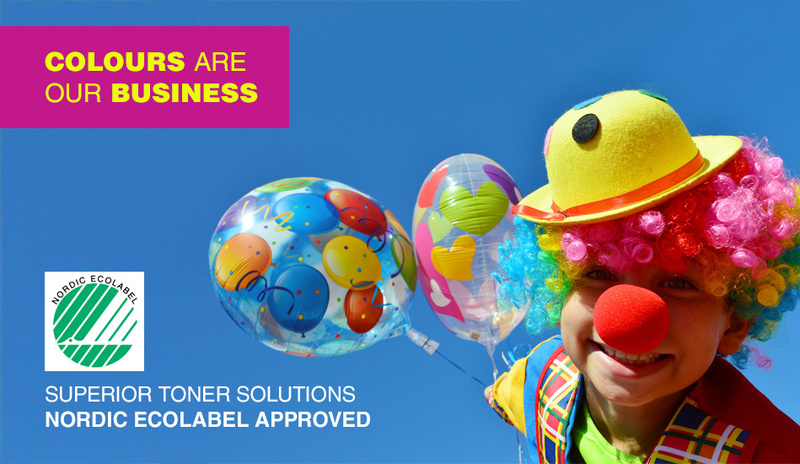 Our toner below are all Nordic Ecolabel Approved. Please contact your Account Manager for orders. First to market. 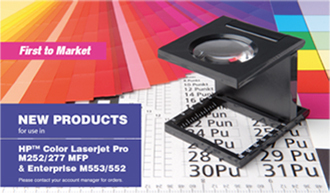 DELACAMP offers the leading quality and evironment friendly toner for use in the M252/277 & Enterprise M553/552. 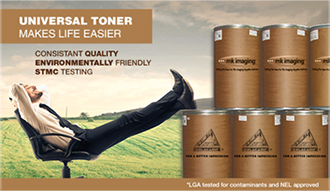 UC1945 Chemical Toner with Nordic Ecolabel approval and which successfully passed the LGA test. Compatible for both M252/277 and M553/552! We continue to provide products that support the demand of increasing environment conscious customers. We offer more Universal Monochrome and Colour Toner. For more information please contact your Account Manager. Consistant quality environmentalls friendly STMC Testing. * LGA tested for contaminants and NEL approved.